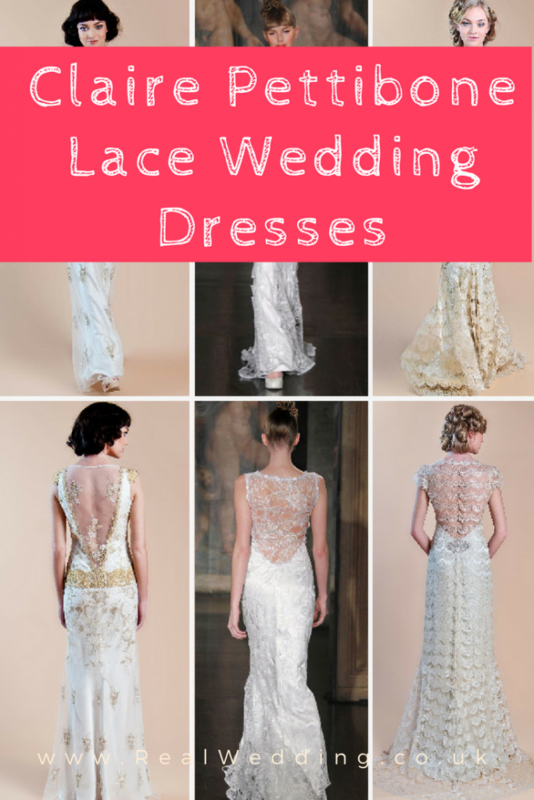 I stumbled across a beautiful vintage lace wedding dress whilst looking for inspiration on pinterest, and ended up mesmerised by the whole Claire Pettibone wedding gown collection! 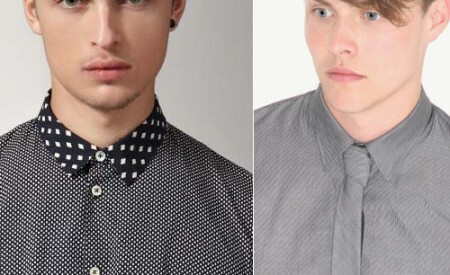 I have picked out these three from the lookbook but I could have gone on for hours! 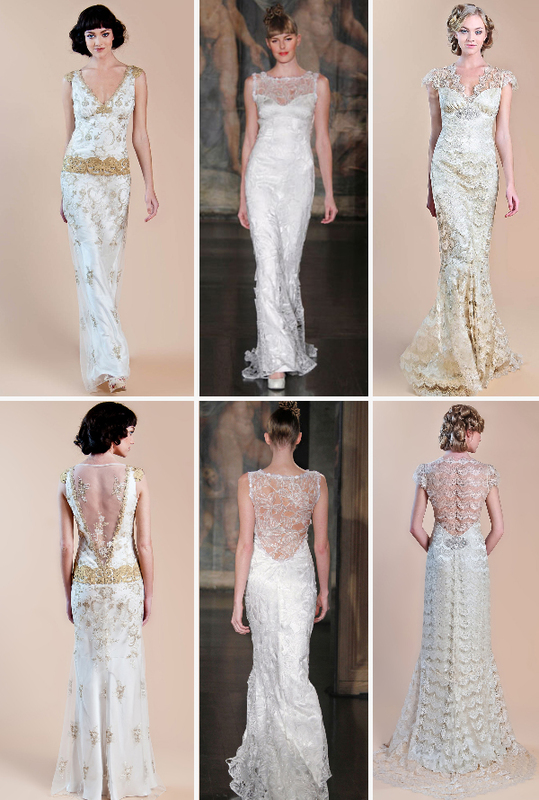 There are some amazing wedding gowns on the Claire Pettibone website, so if you’re looking for inspiration or’ the one’, take a look!